Jumbo Wonder Clips have great holding capacity for many crafts. Clip opens wide to hold layers of fabrics. 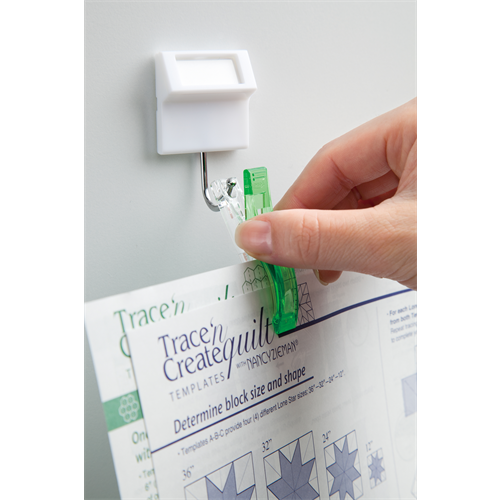 Jumbo wonder Clips are a great alternative to pins, especially when working with vinyls, piles, and heavy weight fabrics. 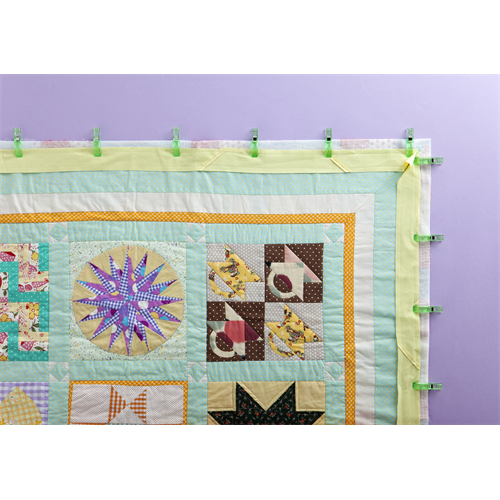 The flat back of the Jumbo Wonder Clips have seam allowance marking for 1/4", 1/2", 3/4", and 1".